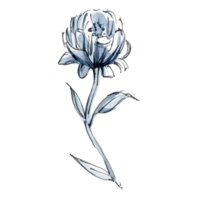 Kim Newton Weddings is based in Alexandria, VA and was established in 2011. We believe in being genuine and present in the moment for all of our clients. We strive to be a warm, calm presence no matter the situation and will stop at nothing to create the perfect day for our brides and grooms. Kim is the heart and soul of Kim Newton Weddings. 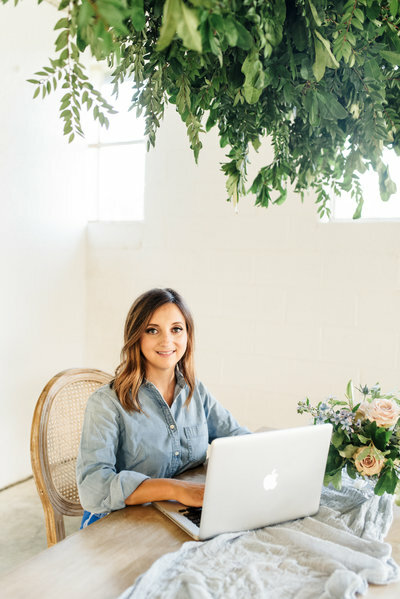 She started working events in college, and quickly turned her passion into a dream career. She and her capable team treat brides like personal friends. They navigate wedding days with absolute calm and attention to detail. Kim's established vendor relationships allow her to curate one-of-a-kind events tailored specifically to each client. She is known for pushing the envelope when it comes to design and is always one step ahead in the planning process. Her personal goal is to make you feel at home and relaxed during this special time in your life. Diana first met Kim when they were in middle school and they have been each other’s side kicks ever since. They have worked side by side since the very first Kim Newton Wedding. Diana’s many years of experience as an elementary classroom teacher has taught her how to be organized, patient, efficient, and flexible. She brings these strengths to every wedding and understands the importance of details and logistical management. 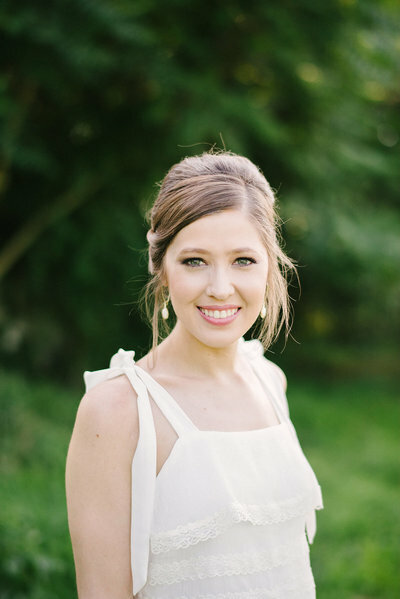 Erica is a KNW bride who loves all things romantic and pretty. Being a recent bride herself, she understands the importance of taking in each moment and creating special memories. She brings her timeless and classic design expertise to weddings and her inviting personality makes every bride, groom, and guest feel right at home. When she isn't assisting Kim with weddings, she can usually be found at home with her husband and dog, soaking up her first years of marriage, and most likely cooking and baking up a storm. 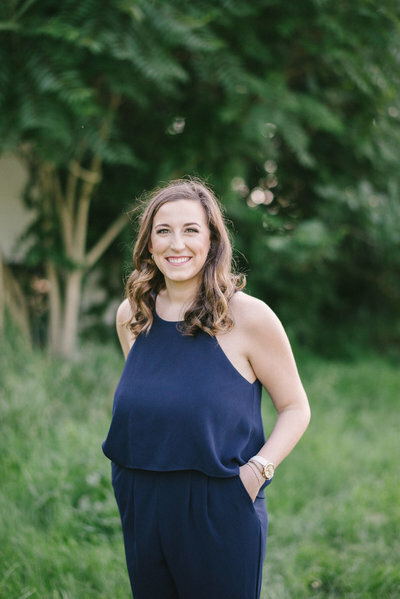 Elena started working in the industry over four years ago as a networking specialist intern and is now an assistant wedding coordinator and lead for Kim Newton Weddings. She specializes in time management and coordination of events to make sure your wedding day goes according to plan. Her calm and warm personality makes every client feel welcome. 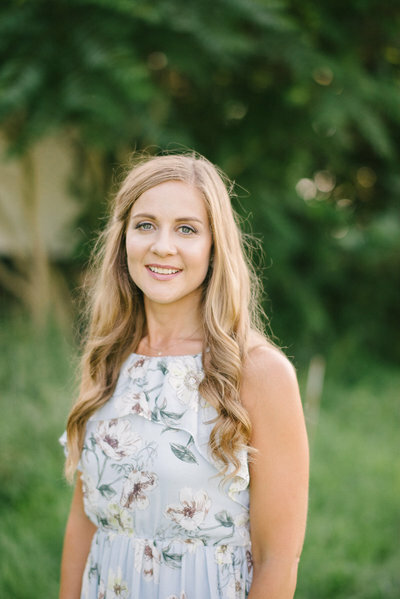 She has the clean, crisp vision to conduct sophisticated events but loves tapping into her hometown Southern upbringing to bring the outdoor elements inside.